The weather is signalling a move towards build up conditions! 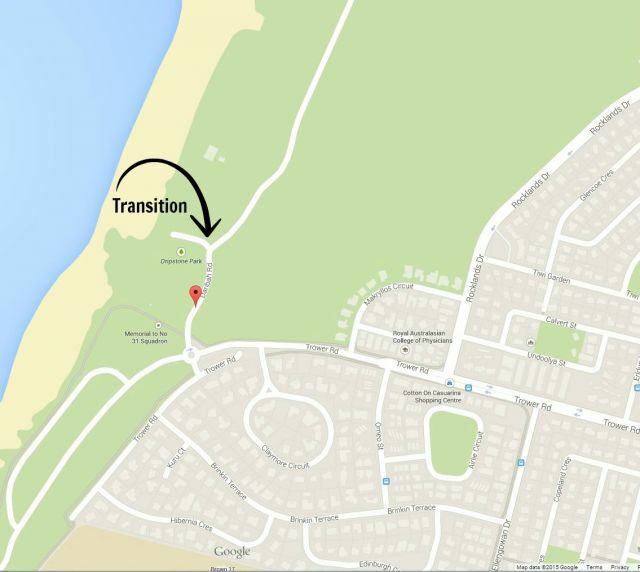 Make sure you make the best of of the remaining dry season weather and enter our Open Water Triathlon (two distances on offer) being held on Sunday. See you all bright and early Sunday! 1. An email to all members regarding our AGM was distributed yesterday. 2. Thanks to those members who are unable to attend our AGM and have already provided proxy nominations (which double as an apology for the meeting) &/or feedback. 3. Out of town? If you haven't already done so you can nominate your proxy & be listed as an apology here. 4. The meeting will take place prior to our event and it is expected that event will start as scheduled. 1. The juniors had a ball at the recent night bike | run session. A big thank you to Mel Lind and all our volunteers who assisted with this event. 2. Junior bike skills video featuring Matt Ellison. 3. Reminder that once our junior members aged 13+ are skilled enough to cycle on open roads, they are very welcome to participate in age appropriate club events - including our upcoming Super Sprint Series. 5. Forming teams with our older juniors for our events is also encouraged. 1. It's not too late to renew your membership or to join our club We have a stacked calendar of events coming up in the season ahead. 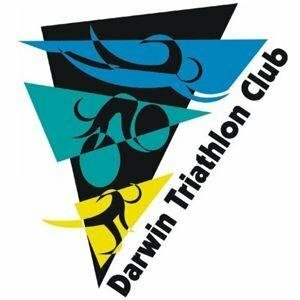 Just choose Darwin Triathlon Club at the appropriate point in the online sign up process. 2. We recommend you periodically check that your membership details are correct (inc all contact details), particularly if you were auto renewed. You can do this by selecting Manage My Membership. 3. The first round of membership cards have been distributed by TA. Write your DAR & timing chip numbers on the card so that you have all details in one place. 4. It's a good idea to bring your card (or evidence of m'ship) to all events. 1. Midge calendar lets you know when to cover up from those pesky little critters. 2. Congratulations to Kylie Scholz, the first (of many, we hope) from our club to qualify for 2016 Ironman 70.3 World C'ships being held on the Sunshine Coast next year. 3. 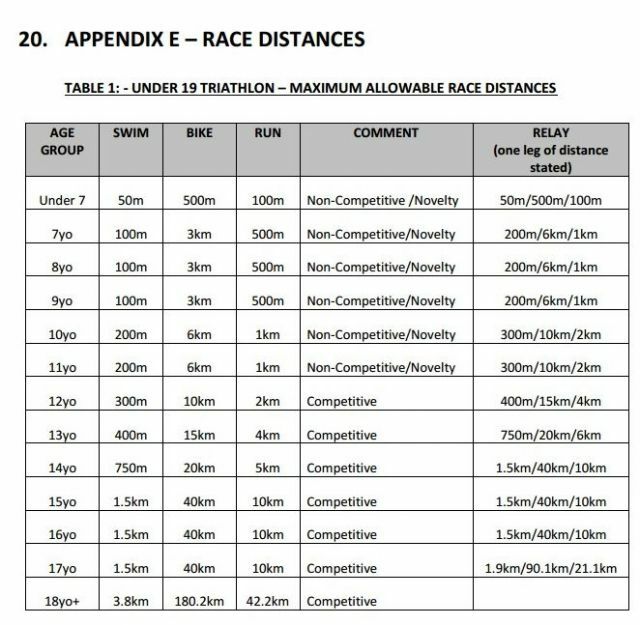 Meanwhile we have Jim Eadie and Sarah Collins lining up at 2015 Ironman 70.3 World Championships in Austria this weekend. Good luck! 6. The temperature must be rising, Nightcliff Pool has stored the pool covers. 7. Former member Bob Martin was one of the qualifiers at Bintan for 2016 70.3 Worlds. 9. About to be married: Lauren Stephenson & Kyle Gear. 12. Swanning around Italy on bikes: a large group of Darwin connected cyclists. 3. Big welcome to our visitors from the Free Radical Tri Club Townsville. 1. Club tee shirts will be available for purchase after our event this weekend. $15 each or 3 for $40. Some colour/size choices are getting low so do get in early. 2. To ensure we bring your size/colour preference or to reserve a tee shirt for collection later, please complete details here.